Let's make a Bit o' Better Butter! It's fun, easy, and so delicious. 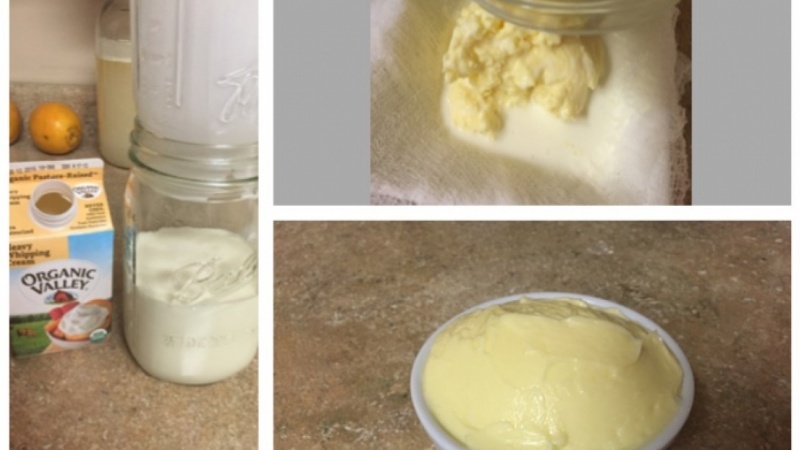 I will review ingredients, multiple methods of churning the butter (for those of us who don't have a churn in the pantry), the importance of washing the butter (no soap, please! 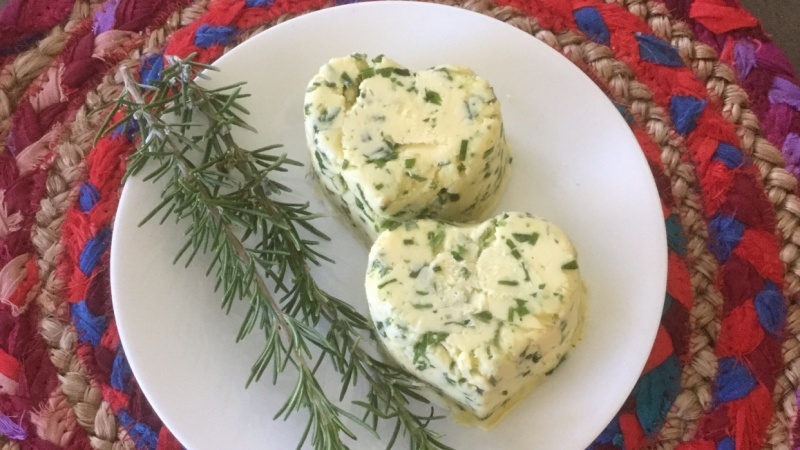 ), and some creative presentations of your butter. 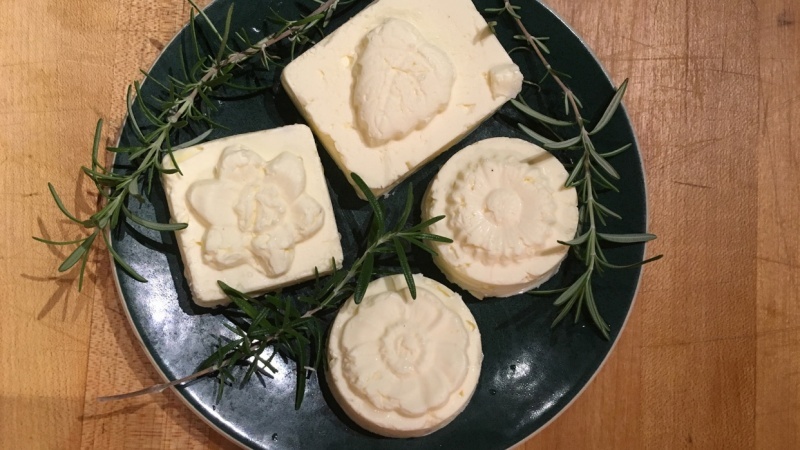 Butter can be molded or sculpted to make it extra special and let your creativity shine.